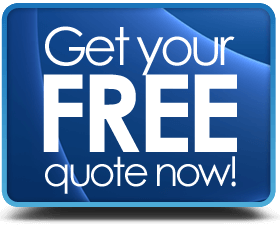 Our years of experience tells us that customers want a fair price and top quality products backed up by proper customer service & support. We believe that by working alongside both local & national based companies we can offer our customers what they want the most. 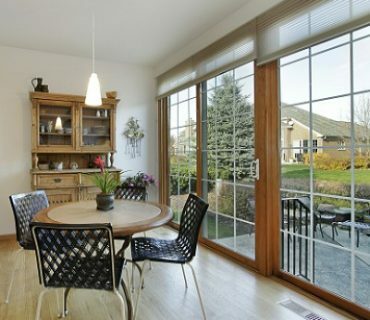 Our objective is simple: To connect homeowners with competent & trustworthy trade professionals in order to compare prices for Double Glazed Doors & Windows. 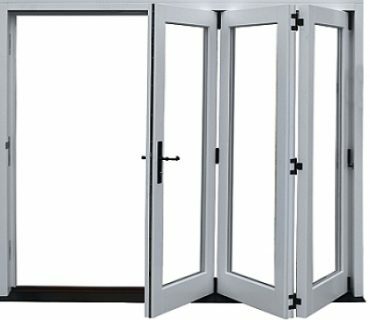 You can order UPVC Bifold doors in standard sizes or built to order depending on customer requirements. 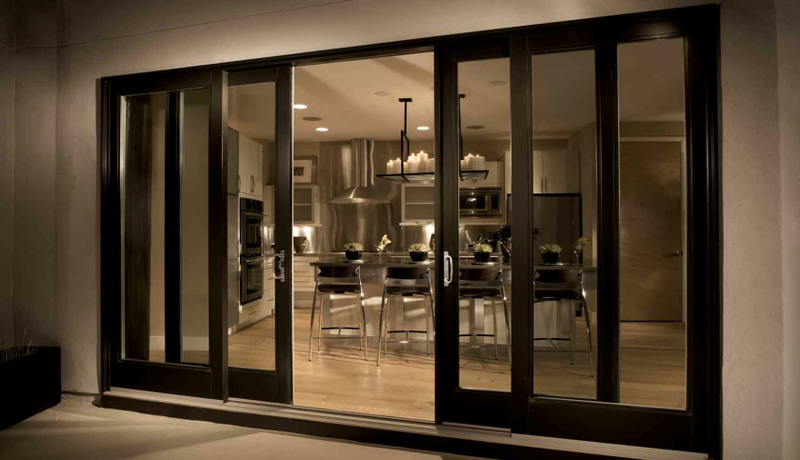 Modern Bi-fold doors are built with energy efficiency in mind. For example there are A rated units in a range of materials. 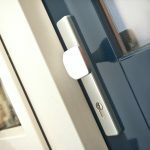 Improved security anti-lift tracks & multipoint locking systems. 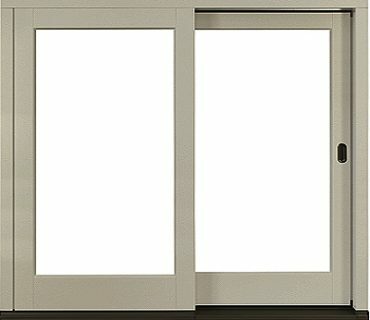 Up to a dozen different colours for Bifold in UPVC & Composite, with over 100 RAL Powder coated colours in Aluminium. 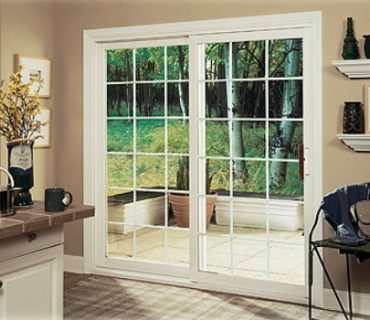 You can find other patio doors in a wide range of sizes & styles. For specialised jobs you can have them built to order. 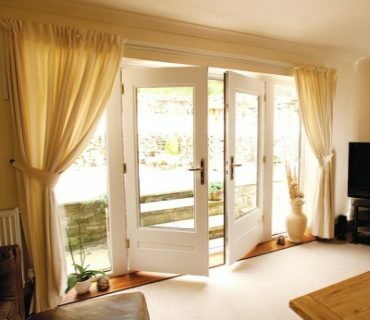 A sliding doors set can be also great for making a room feel larger and for letting in loads of natural light. 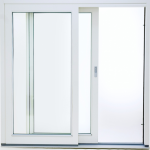 Improved security via anti-lift tracks, tempered or laminated glazing & multipoint locks. 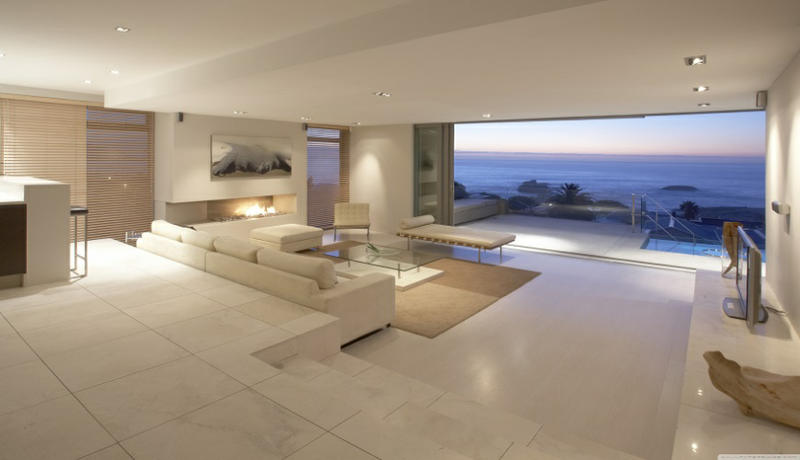 UPVC & Aluminium designs offer an excellent choice of colours. 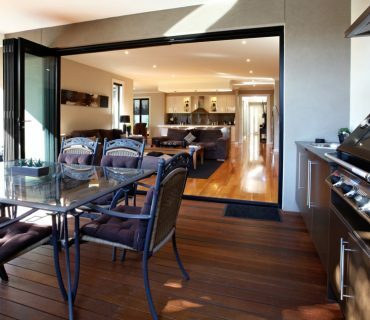 Timber designs can be stained or painted to the colour of your choice. 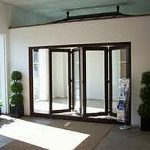 You can also find designs in standard sizes or for unusual entrances have them built to individual customer specifications. 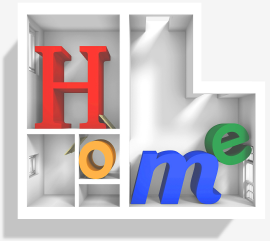 Examples of units with A++ energy ratings in composite, with up to A+ rated for uPVC models. 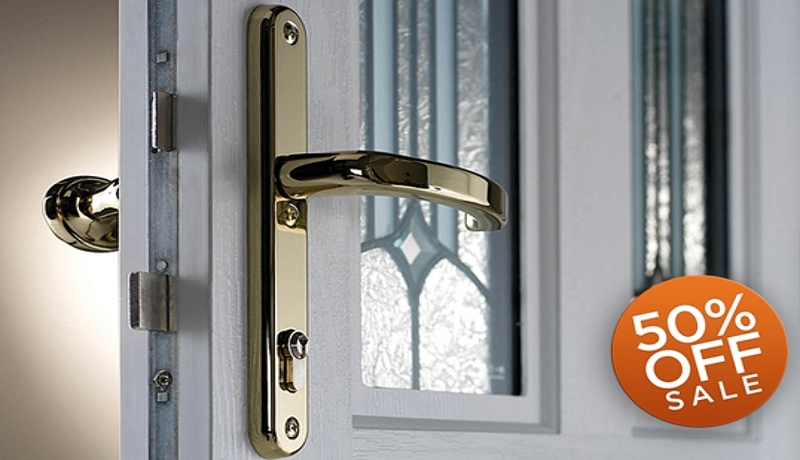 Security locks with 5 lever mortise, dead-bolts or multipoint locking systems. 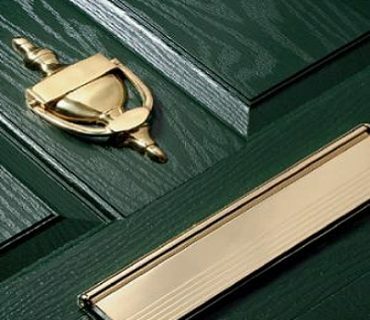 Up to 20 different UPVC colours, including wood-grain, & Composite, with over 150 aluminium Powder coated options.